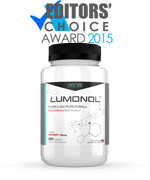 Brain Armor is a DHA supplement designed for athletes to improve cardio, cognitive, and visual functions. 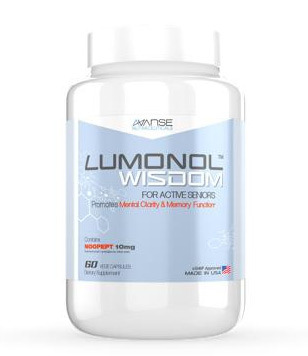 Although not a lot of our reviews are based on athlete supplements, this particular product is advertised as one that can “build stronger brains”. 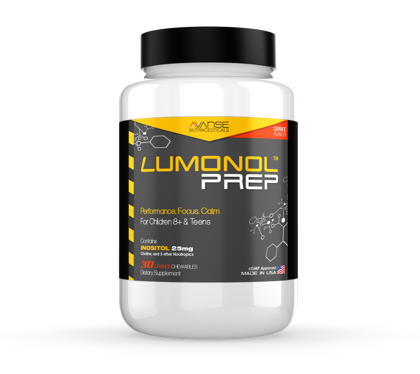 Since we cover everything nootropic related, why not tackle our way into this trendy new supplement? 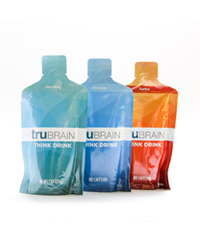 At first glance, we weren’t quite impressed with Brain Armor’s bottle design. Well, to be more specific, we didn’t think the combination of orange, grey and white screamed “PROFESSIONAL ATHLETES” enough. But that’s just our opinion. 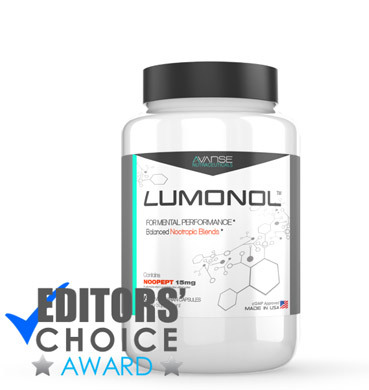 We hope that to find that the product’s potency is more effective than it’s choice of colors. Brain Armor was created by a Dutch-based science company called DSM. DSM is an extremely successful incorporation that produces anything from medical devices to supplements to paints to electronics. A sub-business of DSM is DSM Nutritional Products, which is one the world’s leading suppliers of vitamins and supplements. We were glad to see that Brain Armor’s manufacturers do not engage in cheap, unethical marketing techniques. It’s important to ensure that the creators of a particular product are not credit-card spankers that steal your money and disappear a month later. DSM has been long-established as a reliable and well built industry, so we didn’t expect any scam to be involved. 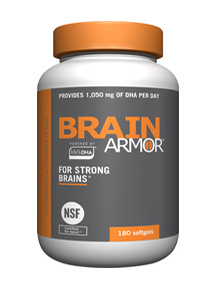 Each softgel of Brain Armor contains 350 mg of DHA (docosahexaenoic acid). 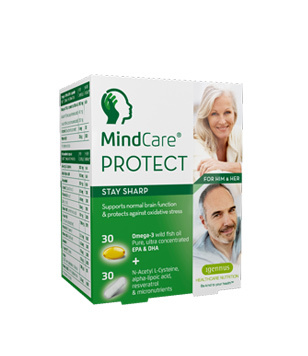 DHA is basically an omega-3 fatty acid that is essential for proper brain and visual functioning. For the first 6 months of our lives, we get DHA from our mothers in form of breast milk. 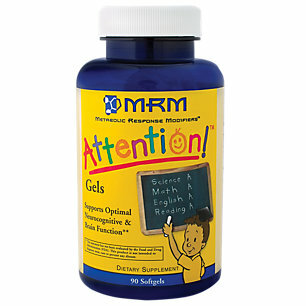 This allows for proper development of our brains, eyes and nervous system. Although our bodies produce small amounts of DHA naturally, we actually need more of it in order to remain healthy. We can find DHA in certain fish (i.e. salmon), in seaweed, or in fish oil supplements. 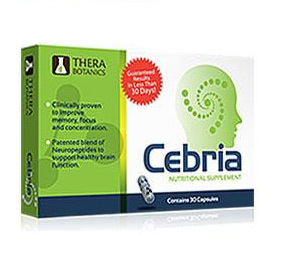 DHA has been tested on people with ADHD/ADD, depression, heart disease, menstrual pain and even lupus. 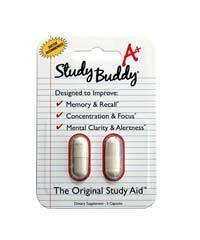 In the case of ADD/ADHD, the results from the studies are contradictory. Even though no clinical trials have actually used athletes as participants, there are several research studies that show DHA’s capacity to improve body mass function, increase muscle protein concentration. In fact, one study used 3,000 adults (aged 57-73 years old) to show that a higher consumption of fatty fish per week was associated with stronger grip strength. Even though this result sounds promising, it’s important to notice the age of the participants. All the adults involved were over the age of 57, which does not match the average age of an employed professional athlete. 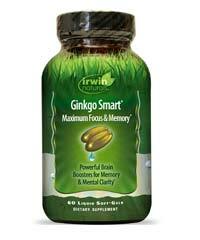 So far, the research on DHA effectiveness is still limited. 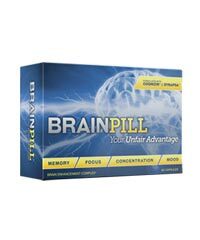 None of our members here at BrainEnhancementAdvisor.org are athletes, so we did not expect any results from taking a daily of Brain Armor. Three members took 3 softgels a day for 3 weeks. Two of the members did report feeling more energized and motivated at the gym, while the other one did not feel any difference. 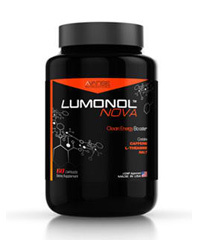 Perhaps this product truly is suitable for serious athletes that work their muscles at a daily basis. 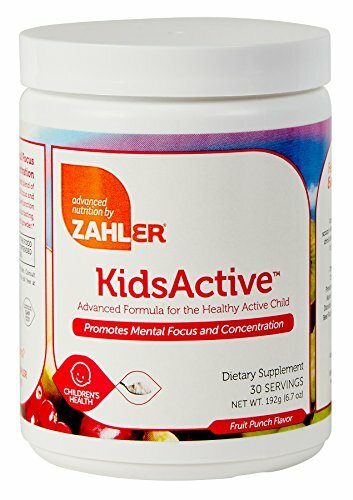 A bottle with 180 softgels costs $49.99 on their official website. The directions tell us that 3 softgels should be taken daily with a meal. This means that at $0.83 per day for two months, we could have the necessary supply of Omega-3. Although Brain Armor seemed like a promising brand at first, we were shocked to see that there are absolutely no customer reviews available online (other than testimonials on the official website). We usually like to read other people’s stories in order to see how the product has worked on different individuals. As we always say, each product works differently on each person. If you’re an athlete who wants to make sure that you aren’t Omega-3 deficient, then spending $0.83 for two months could be a very worthwhile decision.